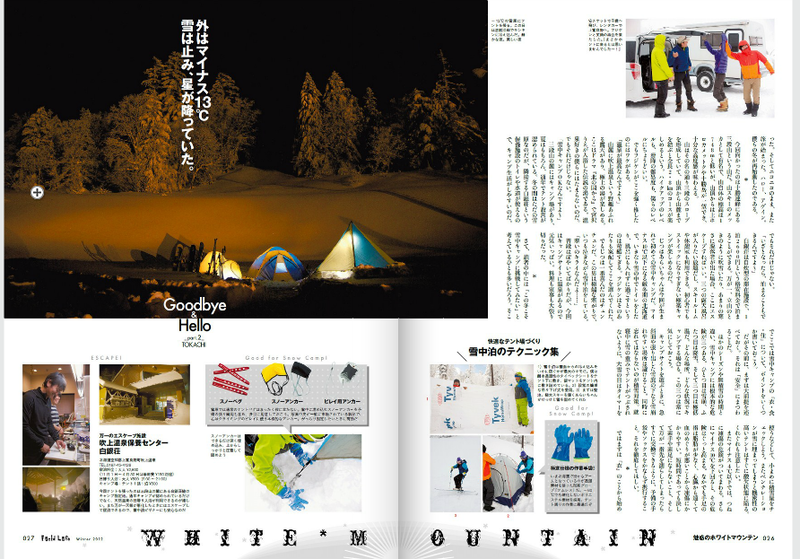 The first winter photo shoot/trip I went on this season was a two night camping trip to Tokachidake, early December. The snow was incredible, and we were super lucky with the weather. While the Japan sea-side of Hokkaido was getting hammered with snow we were blessed with sunny conditions. It was pretty cold though, my first winter camping experience was -20 degrees! 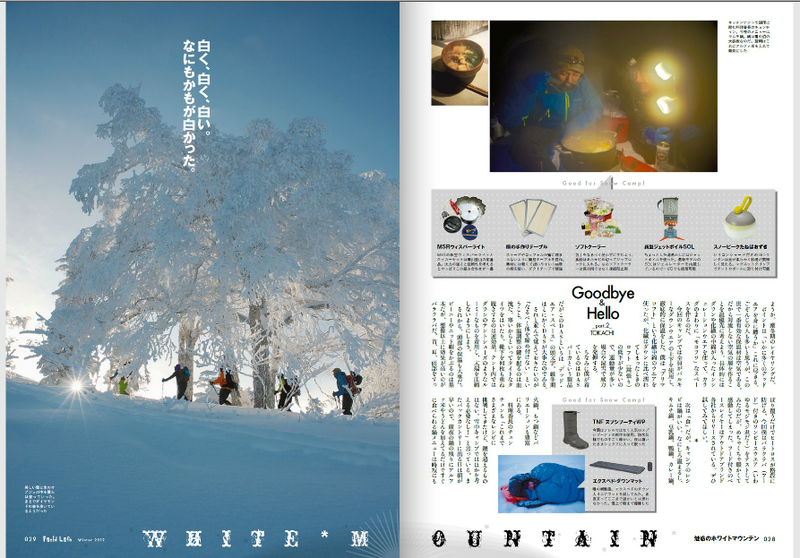 Thanks to Hobo Jun, Fukutaki, Chunchun and our guide Fuji Ken! You can check out the whole magazine online here. Here are a few screen shots of the story with my photos. , Styling by Ryoji Homma and video by yours truly. Music for this flick was recorded live at Gus Engle’s house in Anchorage! Thanks Gus for the acoustic version of “Kids on the Run” Check it out and give it a share if you like. 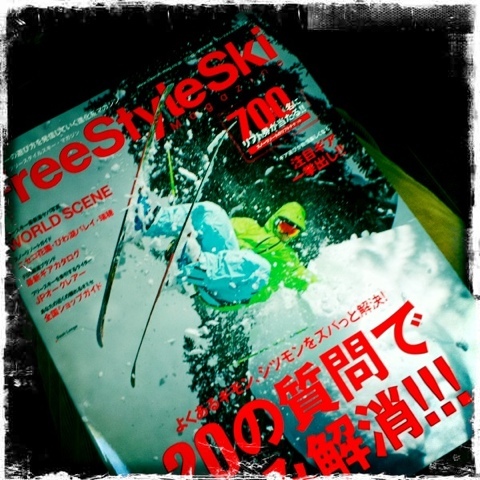 The new issue of Japans Freestyle ski magazine is out now. 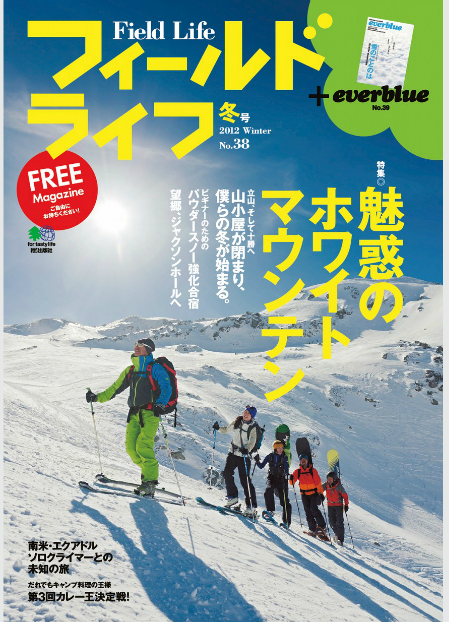 I got involved in this issue with a two page story about Shimomura Motoki and the annual trip/event we go to in Tateyama. The TNF outdoor meeting. We will be there again next year the final weekend of Golden week holiday. 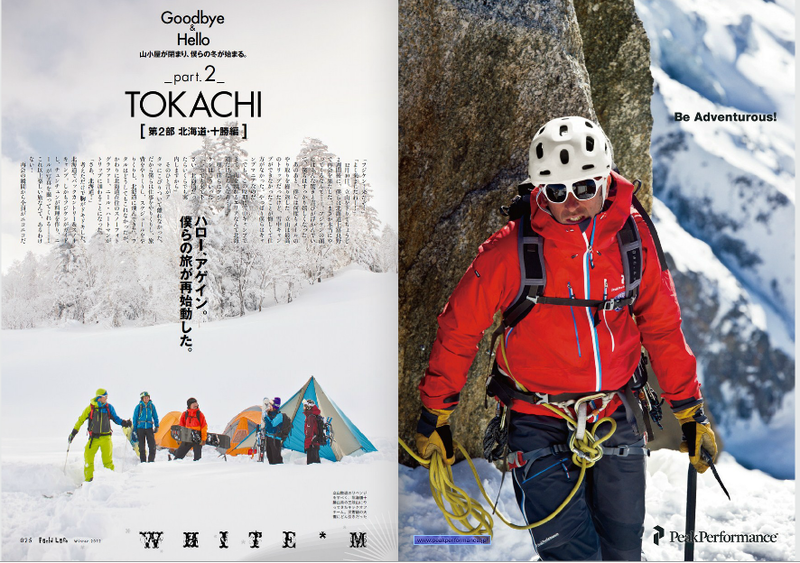 Check out the story and hope to see you at Tateyama! 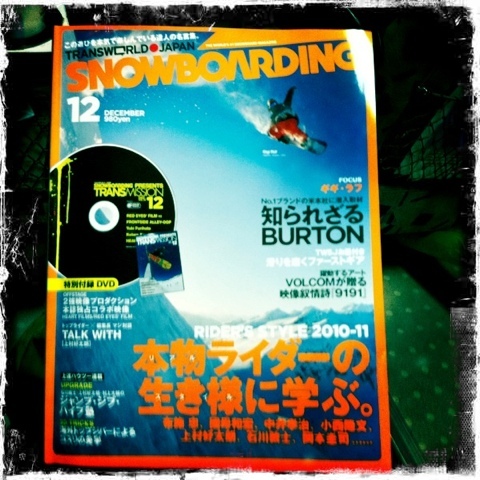 The new issue of Trans-World arrived! 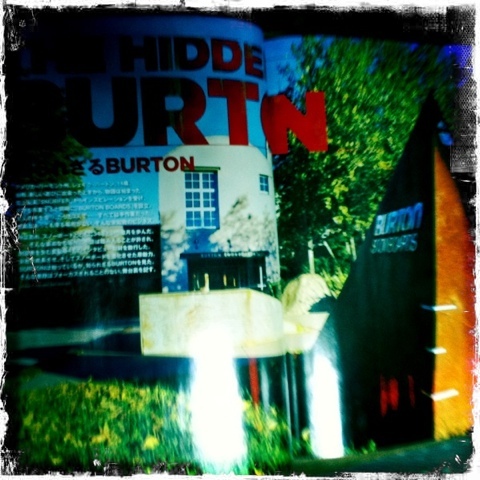 This month features my trip to the USA Burton office. Stoked on how the photos turned out. Please check out the mag at your local book stand. 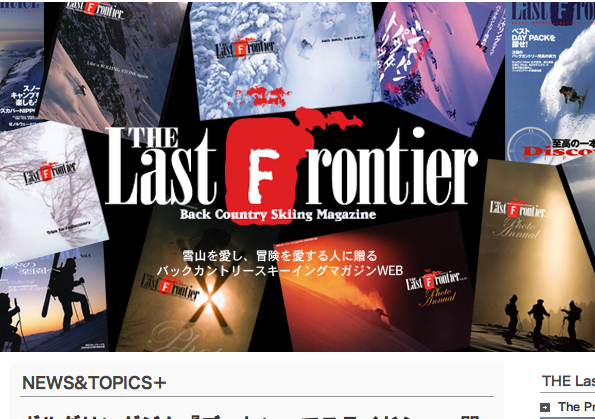 Big up to the folks at the magazine “Last Frontier” They have started a new on line version of the magazine and have included the Car Danchi 3 teaser as part of their “Last Frontier TV” line up. Thanks for the love! 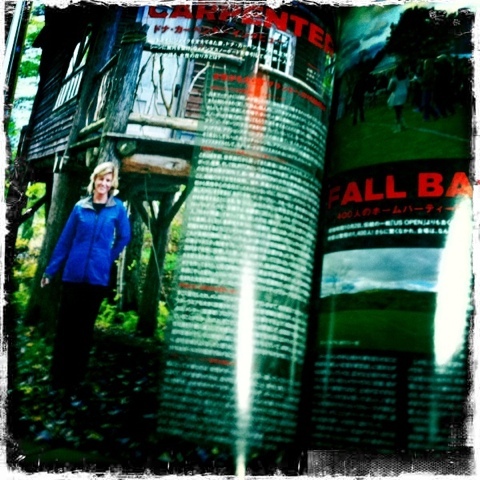 Always enjoy the magazine, very high quality photos and printing, looking forward to this years issues! 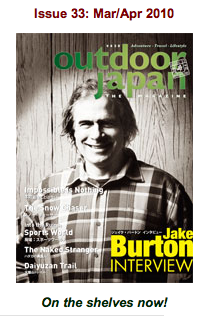 The new issue of Outdoor Japan arrived two days ago and I was very happy to find my portrait photo of Jake Burton on the cover! 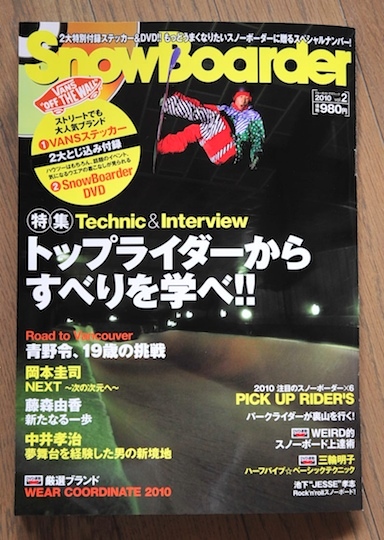 I had done the interview and photos with him in January, but I never thought that one of the shots would end up on the cover!! Stoked! It was one of those crazy 35 minute interview to photo shoot set ups. I had no assistant and no real preparation time. I found the wood panel wall in the same room that we did the interview and decided that it would suit Jake perfectly! I used two Elinchrome flash heads with one battery and probably shot less than twenty photos. Time was tight, Jake had other interviews to do. I have to say this may very well be my favorite cover to date. There is something about the way the shot went down and the fact that it is Jake and just a simple portrait…. 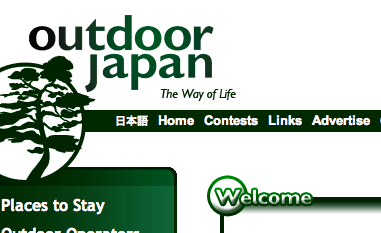 The design is also really nice, thanks to Outdoor Japan’s designer. Speaking of Shaun. 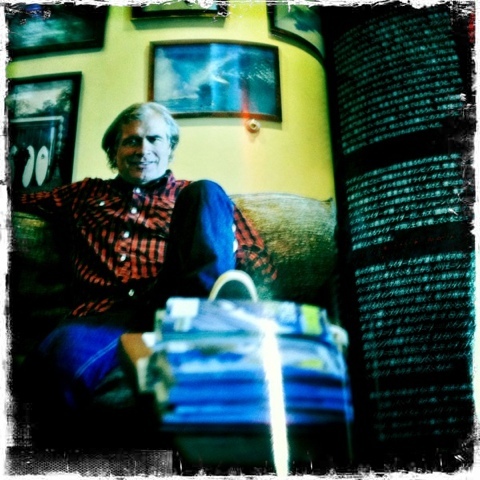 I am flying to Tokyo tomorrow night to shoot portraits with him on Sunday morning! Stoked, looking forward to getting something good! 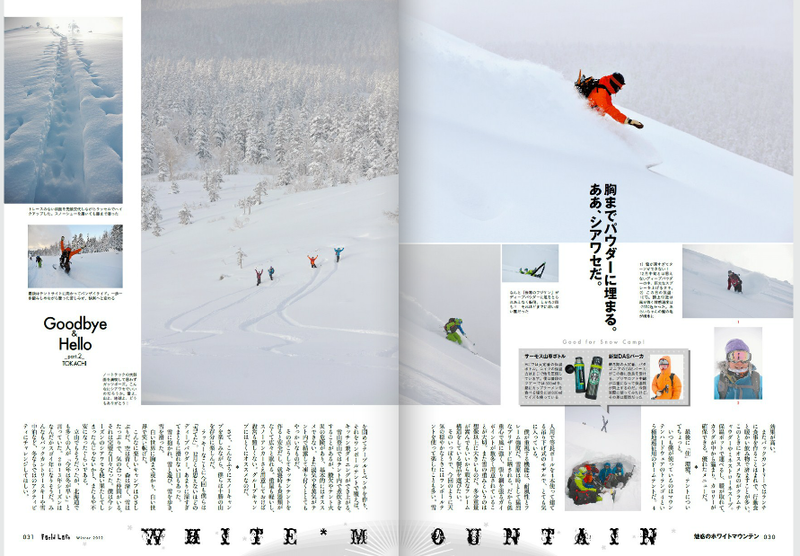 Thanks to a little luck and some help from Blueblood, Car Danchi 4 was able to get a full page ad in this months edition of the Japanese Snowboarder magazine. We stuck with the package image and just added some info about the sale date and of course the Blueblood riders names who are featured in the movie. The first ad is Burton the second is Vans the third is Death Label, then a girls brand called Laboratory Works and Ashram gloves. 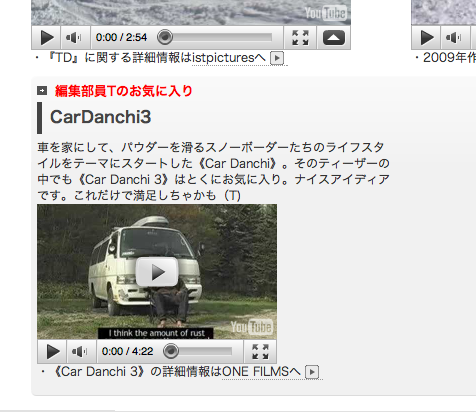 Then bingo Car Danchi in your face! Fantastic, check it out next time you are at a book store or newstand. 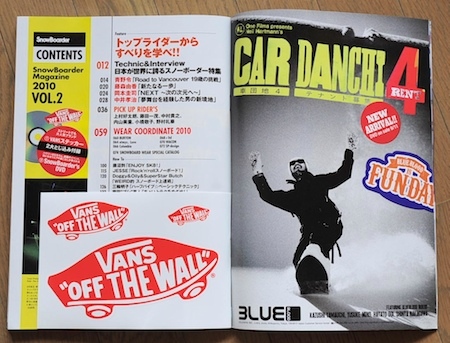 Maybe you can even snag the Vans sticker fron the mag when the clerk is not looking….